Various aluminum lithium alloys can be provided by Stanford Advanced Materials (SAM) with competitive price. 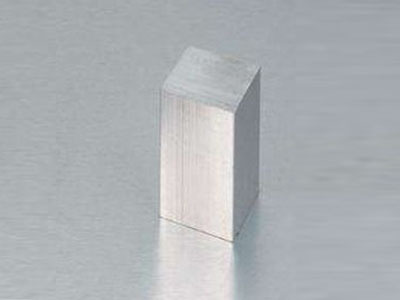 Aluminum lithium alloys (Al-Li alloys), or lithium aluminum alloys, are a series of alloys of aluminum and lithium, often also including copper, zirconium and magnesium. Commercial aluminum-lithium alloys are often used as advanced materials for aerospace technology primarily because of their low density, high specific modulus, and excellent fatigue and cryogenic toughness properties. Storage condition: Keep container tightly closed in a dry and well-ventilated place, away from water. Al-Li alloys are primarily of interest to the aerospace industry due to the weight advantage. More recently, they have been investigated for use in cryogenic applications.